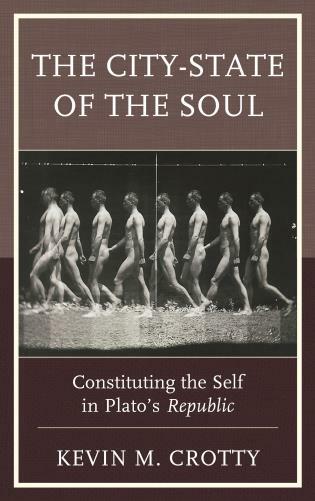 Randall R. Curren is associate professor of philosophy and education at the University of Rochester. 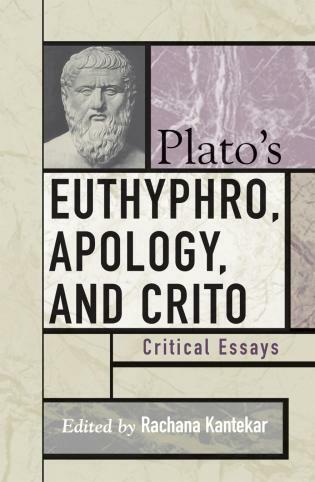 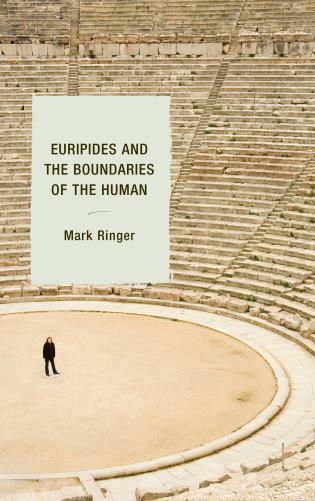 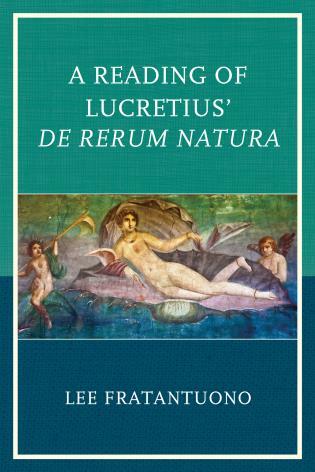 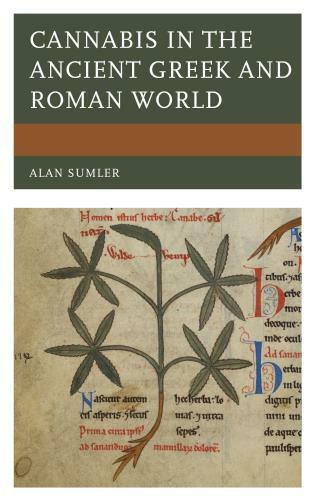 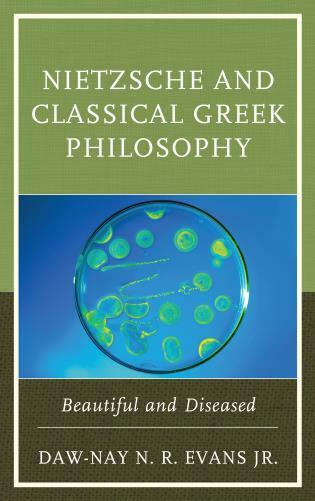 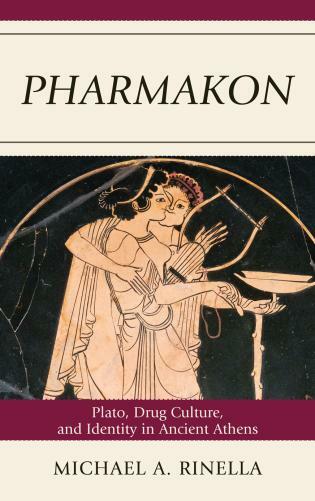 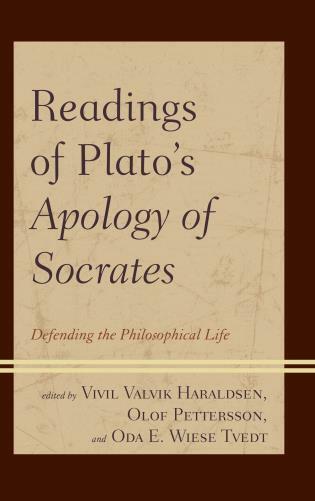 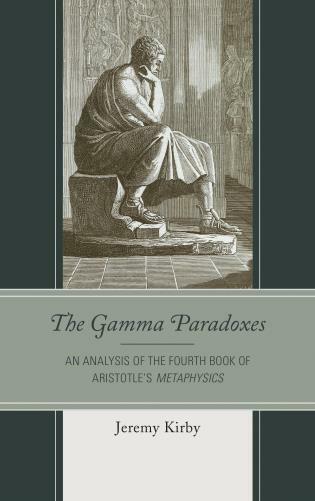 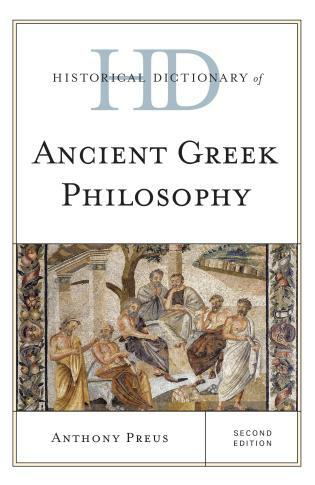 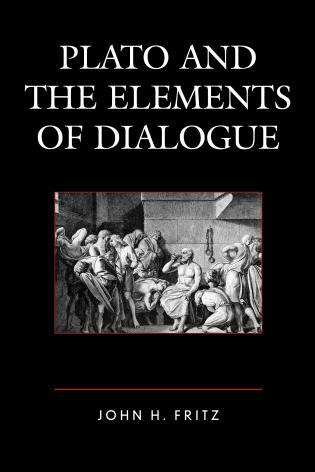 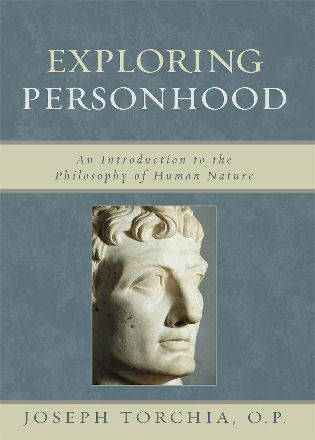 Curren offers a powerful and well-written contribution not only to the study of ancient philosophy, but also to contemporary philosophy of education. 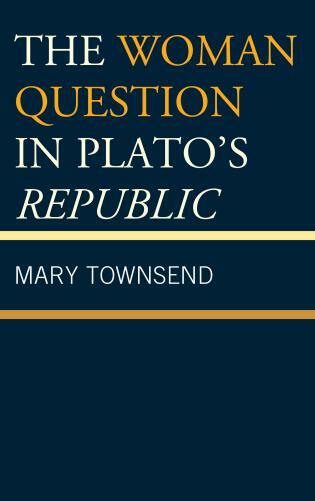 This is a work that should be thought about as well as read by those interested in and concerned with questions of educational policy, the politics of education, the role of education in a democratic society, and the ethical role of the school. 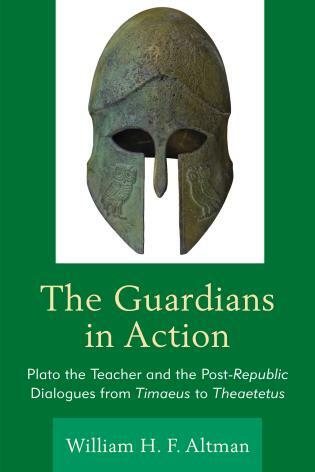 Highly recommended for upper-division undergraduates, gradute students, faculty, and professionals. 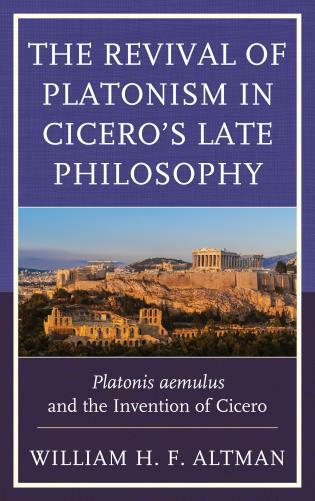 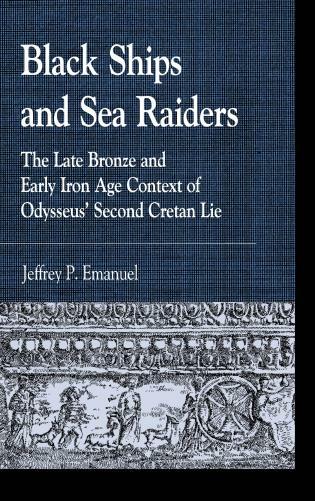 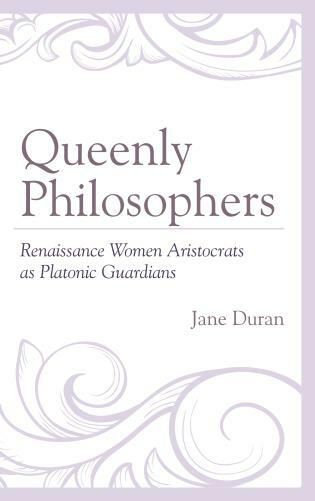 First, one might well anticipate some uncertainty on the part of librarians concerning whether they should classify Randall Curren's work as a contribution to Aristotelian scholarship, as a contribution to political theory, or as a work of analytical philosophy of education. 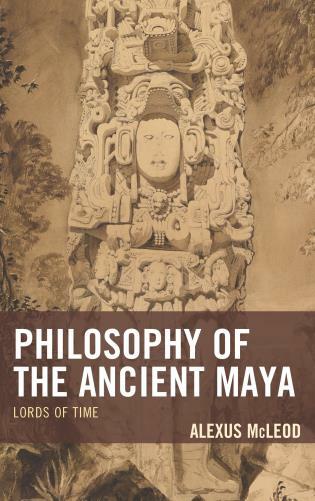 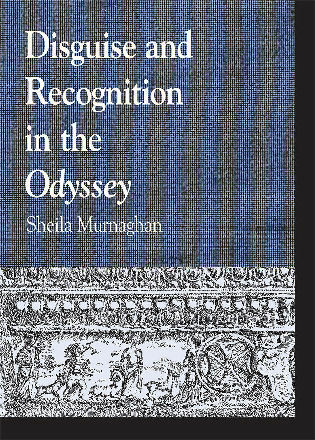 One can also sympathise with any such indecision to the extent that Curren's book may be regarded as an extremely rich and important contribution to all these fields of enquiry. 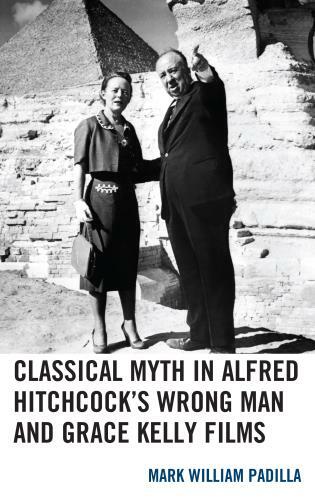 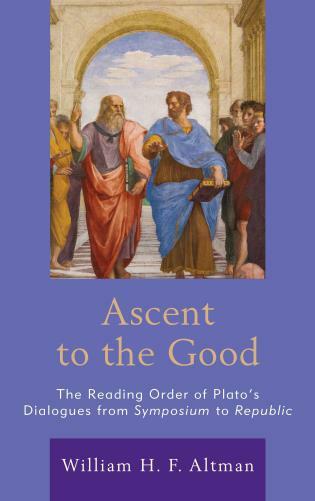 Curren's book deserves to be widely read - both as a shining example of contemporary political and educational philosophy, and for what it adds to the growing general appreciation of Aristotle's enormous contemporary educational relevance. 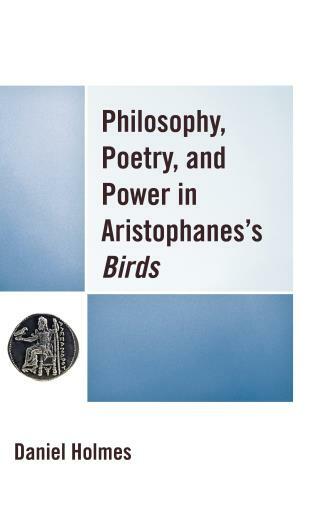 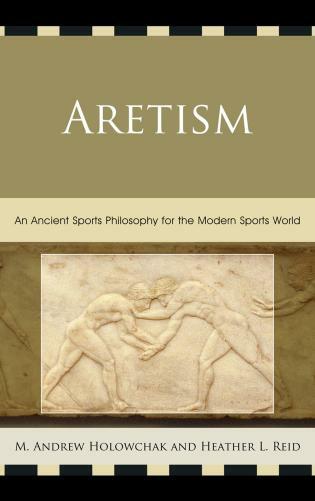 Aristotelian scholars will be greatful to Curren for illuminating several aspects of Aristotle's theory of education, even if the whole is ultimately less than its parts. 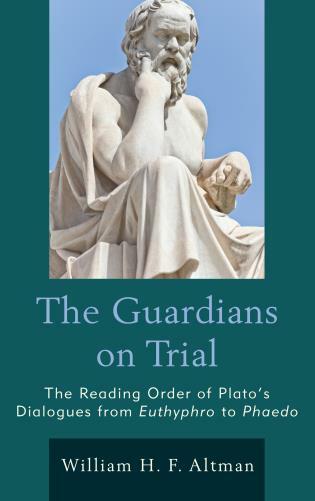 Randall Curren's remarkable book presents a masterful yet accessible account of Aristotle's views on public education. 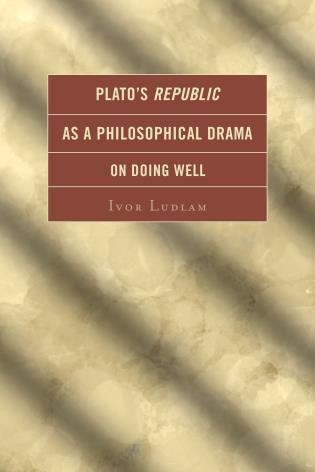 It combines classical scholarship of the first order with a fine attunement to some of the most vexing issues that challenge policy and practice today. 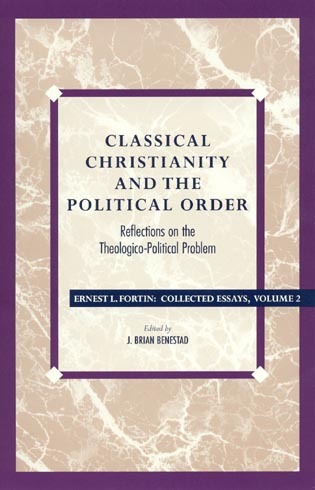 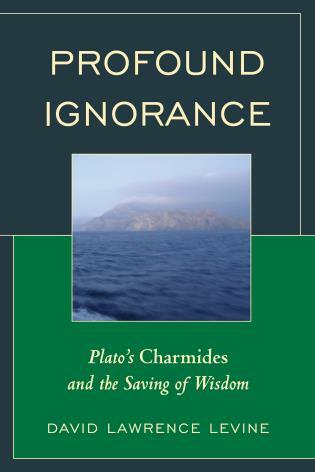 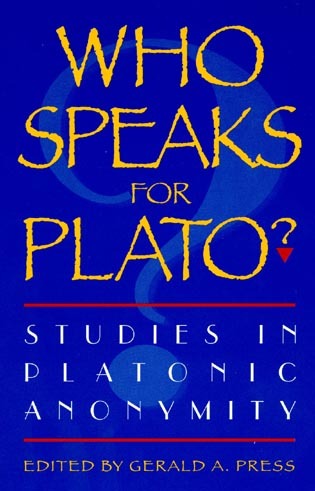 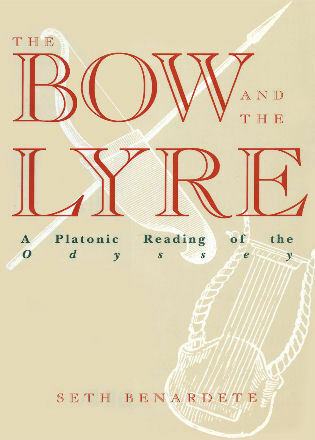 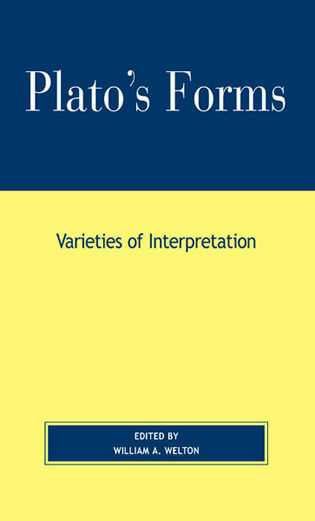 (1) it is the first general treatment in English of the neglected political dimensions of Aristotle's educational thought, and unusual in attempting to place his educational thought within the larger context of a unitarian reading of the Politics; (2) it is the first attempt to systematically reconstruct and assess Aristotle's defense of public education, and the first attempt to bring classical arguments of this sort to bear on contemporary educational policy debates; (3) it sheds important light on Aristotle's accounts of friendship, law, and responsibility, by examining them in the context of his political thought; (4) it explores important connections between Aristotle's Politics and Plato's Laws, and makes use of those connections in reconstructing Aristotle's arguments for why education should be publicly sponsored and controlled. 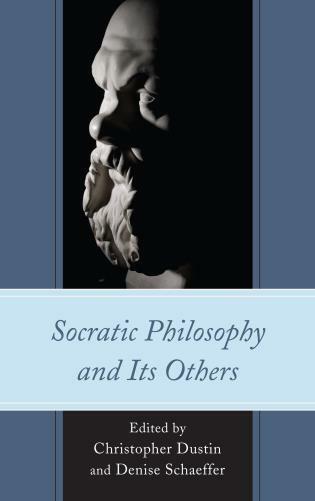 The book concludes that Aristotle's views yield a compelling argument for the claim that public supervision of education is a necessary condition for a just society. 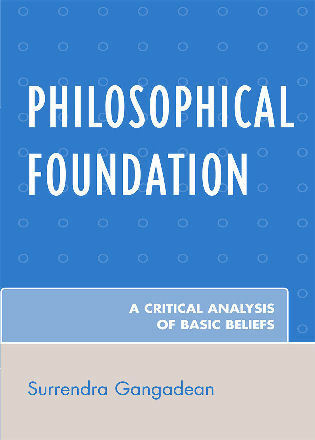 It examines the implications and limitations of that argument, including particularly the form and substance of the educational equality which it demands. 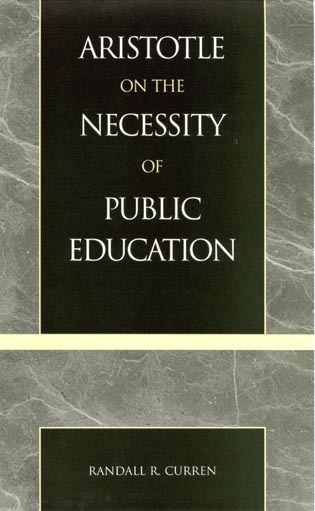 Contrasting it with other recent arguments for educational equality, I conclude that it provides the most decisive argument for educational equality available, but also that it does not establish a legitimate basis for a state monopoly on the provision of schooling, and for ensuring its availability to everyone. 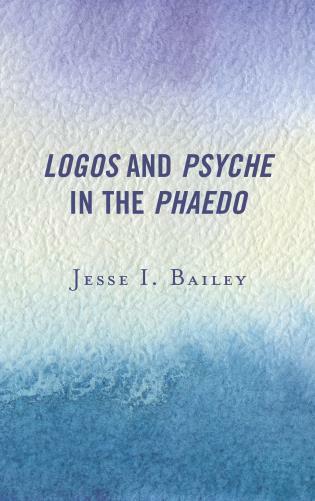 Some privatization schemes, but not others, would be compatible with this result.